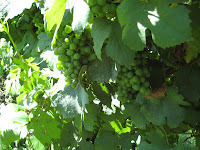 I’m back from the trip down the Danube, I tried some wines, and saw some vineyards along the way. 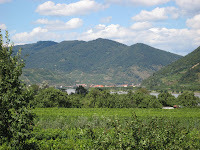 I’ll get around to writing a few up, in the meantime – for the truly nerdy – here ‘s a few shots of vines and vineyards in the Wachau. 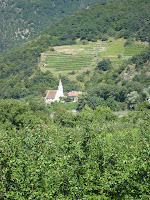 The pictures were taken between Willendorf and Durnstein.